It could be hit by the escalating US-China trade wars paired with US Fed hikes. 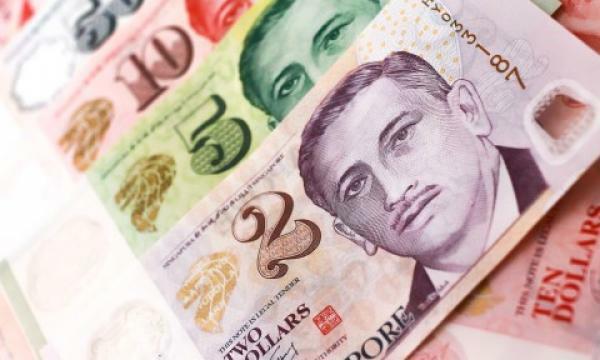 The Singapore dollar will remain ‘range-bound’ against the USD in the near-term despite headwinds from global trade developments as the Monetary Authority of Singapore (MAS) pushed to modestly appreciate the SGD nominal effective exchange rate, Fitch Solutions said. With this, the exchange rate could go around $1.35 against USD for 2018, the agency said. 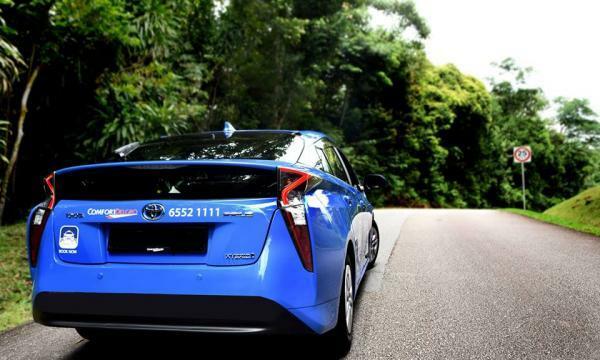 The firm noted that the SGD is managed against a basket of currencies of Singapore’s major trading partners. Moreover, they believe that MAS will keep the relative strength of the SGD as it targets to safeguard medium-term price stability over the coming months. However, Fitch Solutions thinks that the further escalation of the US-China trade wars will be a headwind to the SGD, with the city-state’s export-oriented manufacturing sector already hit. “In addition, continued interest rate hikes by a hawkish US Federal Reserve over the coming quarters will likely put broad upside pressure on the US dollar,” they explained. On a longer-term view, the firm thinks that the SGD is likely to get hurt from the combination of a strong external balance sheet and subdued inflationary pressure due to the government’s prudent monetary and fiscal policy framework. 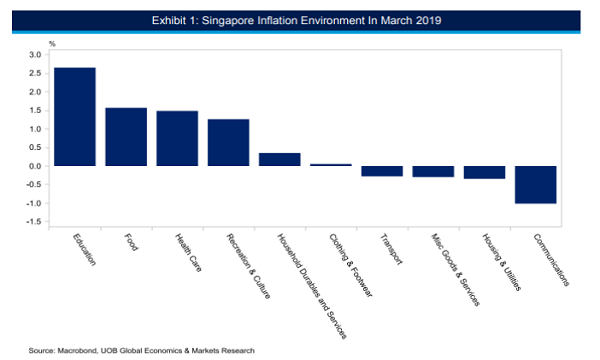 “Singapore’s small and open economy could slow significantly, which as a result would see the SGD undergo a sharp depreciation,” Fitch solutions said.